Set in a hotel full of superlatives, in a restored monastery in Mala Strana (the Lesser Town). 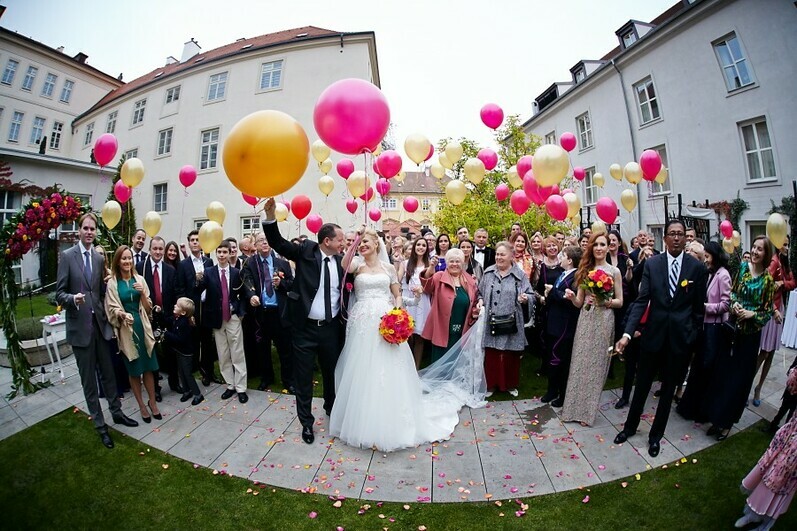 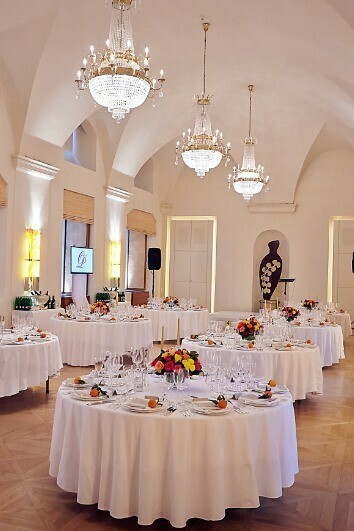 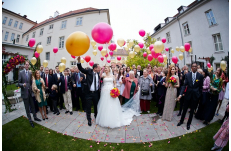 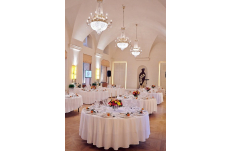 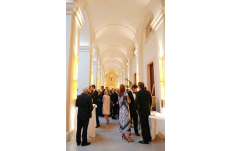 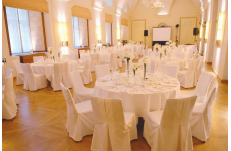 The Grand Ballroom housed in the original Baroque refectory of the 14th century Monastery boasts beautiful vaulted ceilings and original architectural details; seeped in the magic of Prague - the ideal setting for your wedding reception. 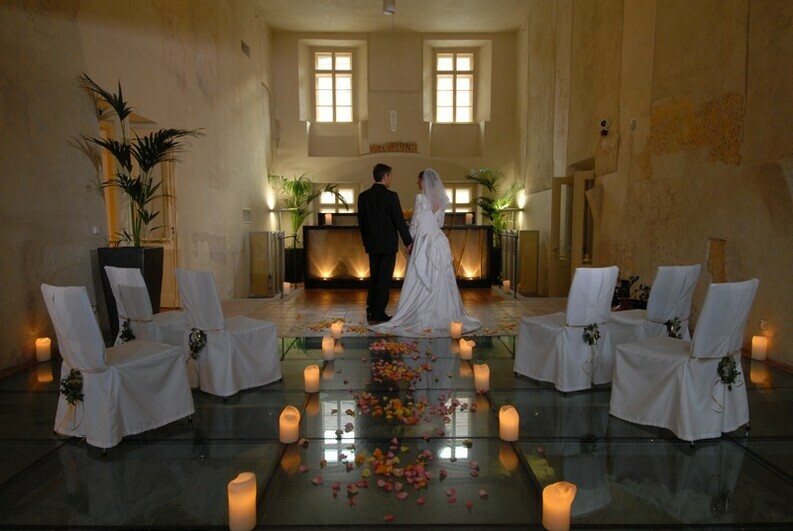 We recommend this venue for grand receptions or intimate affairs. 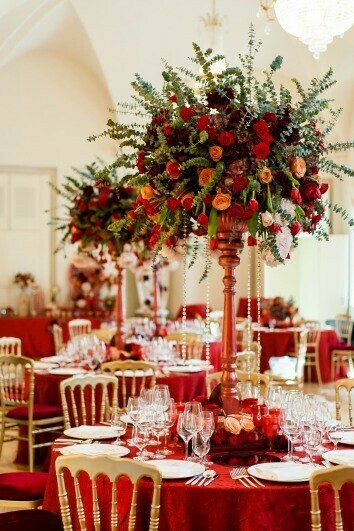 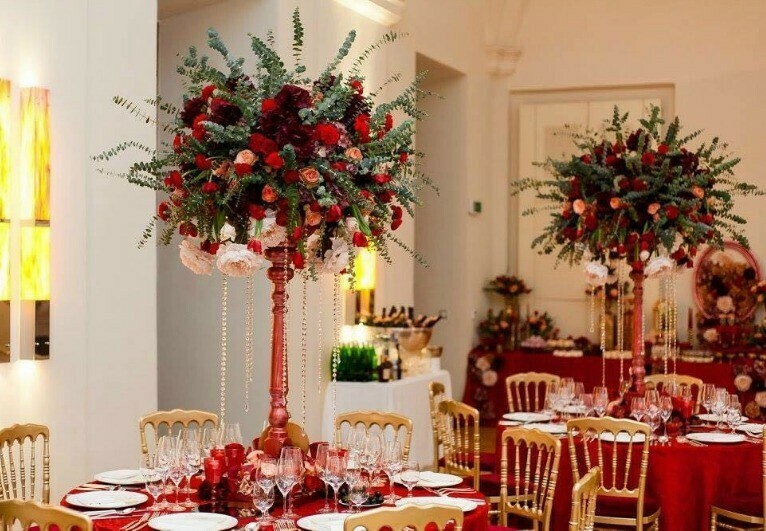 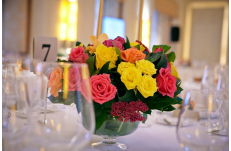 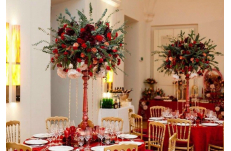 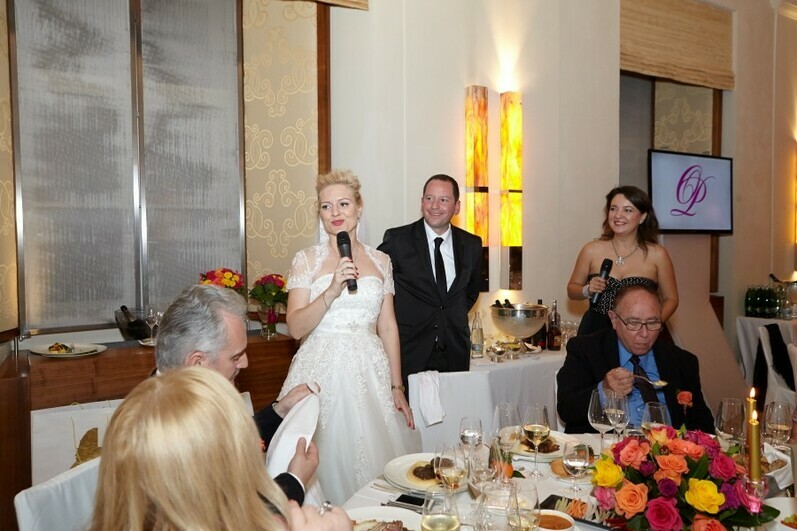 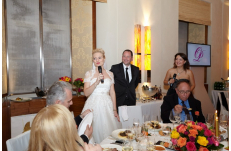 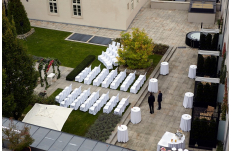 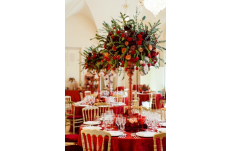 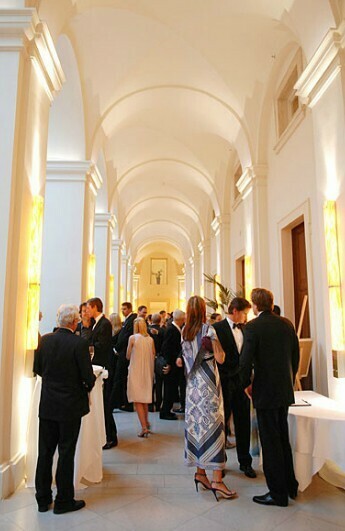 This venue provides remarkable setting with a private and sophisticated style.